Japanese franchise the Sunwolves have officially been axed from Super Rugby in favour of a 14-team competition, SANZAAR announced today following a substantial review. 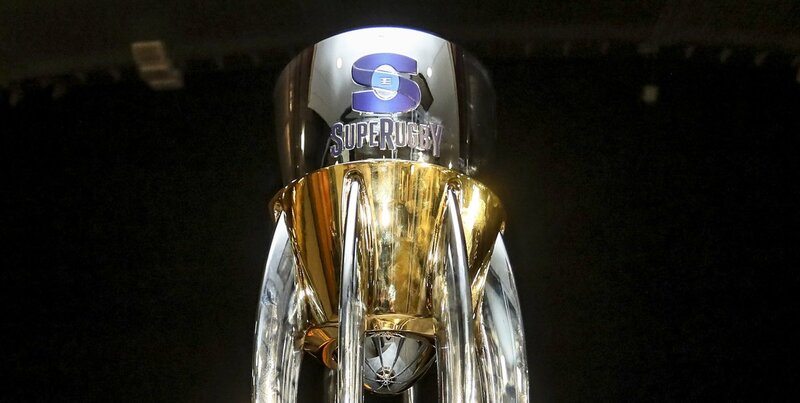 Super Rugby will be reduced from 15 sides back to 14 in 2021, with the Tokyo-based Sunwolves set to depart at the end of the 2020 season, which will be their fifth in the competition. Once the Sunwolves have departed, Super Rugby will scrap the current conference system and revert back to a round-robin format – which sees every team face each other once. The 14-team Super Rugby will comprise of five existing teams from New Zealand, four South African sides, four Australian clubs and Argentina franchise the Jaguares. The decision to leave Super Rugby was ultimately made the the Japan Rugby Football Rugby Union who could no longer “financially underwrite” their participation in the competition. “SANZAAR was advised by the Japan Rugby Football Union [JRFU] in early March that they would no longer be in a position to financially underwrite the Sunwolves’ future participation post 2020. 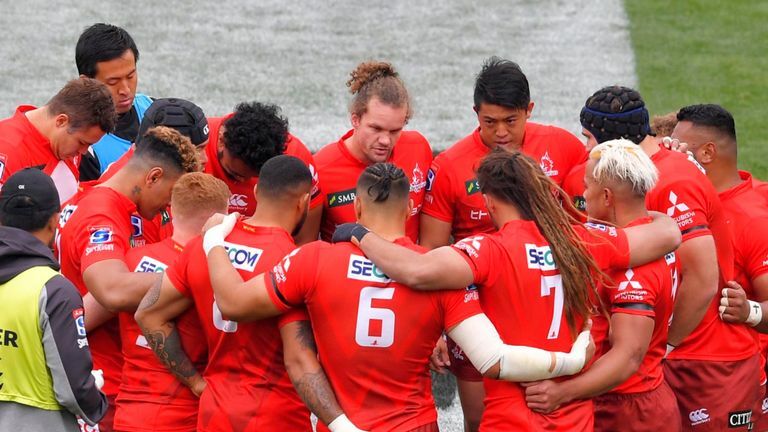 “The future of the Sunwolves will now be determined by the JRFU which has determined that Super Rugby no longer remains the best pathway for the development of players for the national team,” Marinos added.